I am a Speech Pathologist and I love to read! 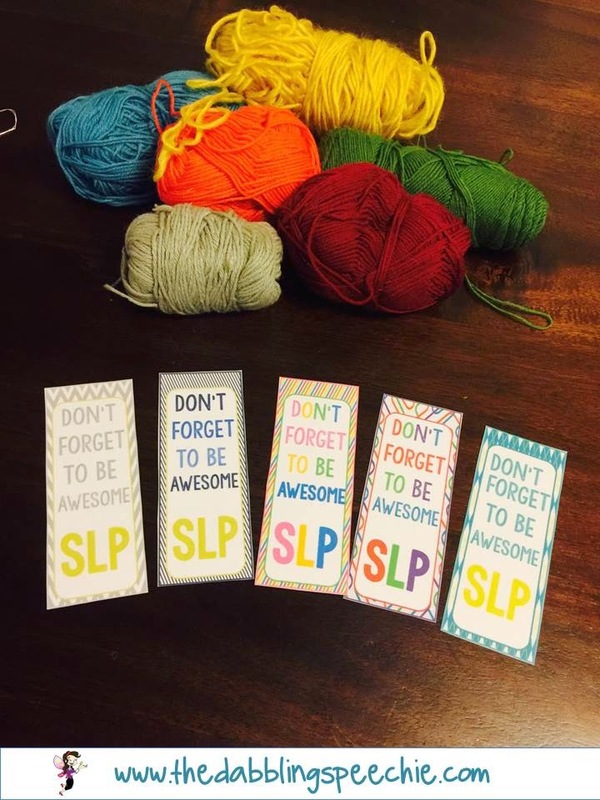 I thought I would make this cute freebie template for SLP's and teachers to make their own DIY bookmarks. It includes a template for teachers and SLP's. Perfect for teacher appreciation and showing your co-workers that you think they are AWESOME!